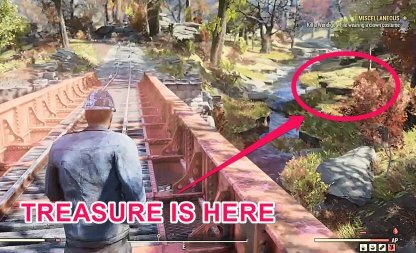 Check this Fallout 76 guide and list for more information on where to find treasure maps and their treasure locations in the game. 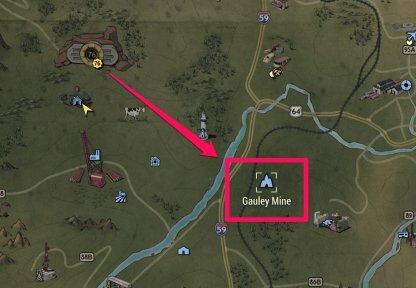 The Forest Treasure Map # 08 can be found deep within Gauley Mine. Go down the mine and you'll find it in a trunk at the deepest and widest part of the mine. 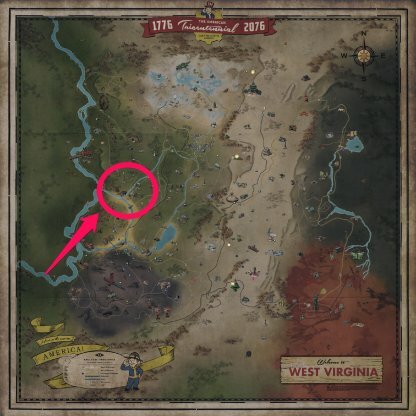 The treasure can be found to the northeast of Gauley Mine, left of the red-orange bridge by a small creek. The treasure mound is covered in vines and rocks near the edge of the water. 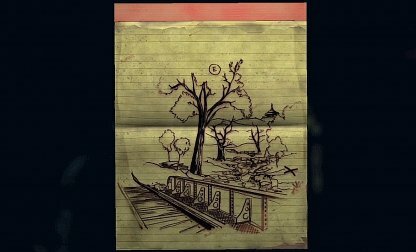 This will be updated once more maps & treasures have been found! The Toxic Valley Treasure Map # 10 can be looted from a Feral Ghoul found right under the Flatwoods Lookout, North of Flatwood. 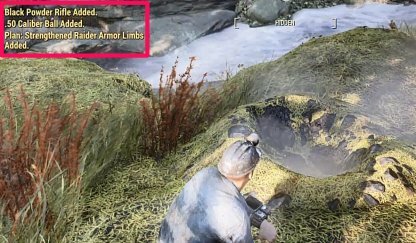 There are other ghouls area so its better to kill them off first before looting. This will be updated once the treasure has been found. Check back for updates! Treasure maps are small pieces of paper you pick up that show a diagram of a location where treaure, usually a good stash of supplies and items, is buried. 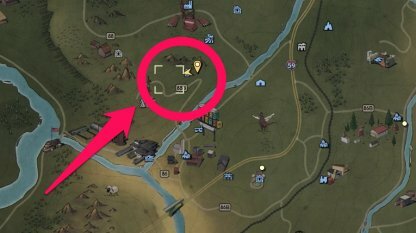 Even if you go straight to the treasure location, you won't be able to dig up the treasure without having the treasure map that coincides with that location. Be sure to find the treasure map first! 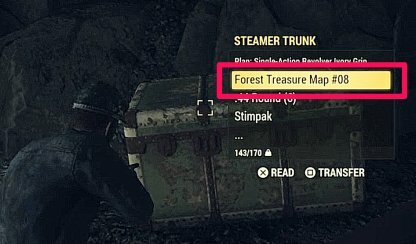 Treasure Maps found in storage are fixed and will always be there when looted. This makes some of them very easy to find since you're sure where you can find them. 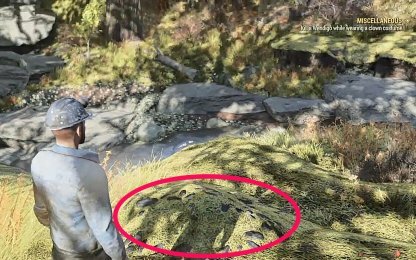 However, treasure maps that can be taken from enemies or corpses are completely random. There's a chance you might get a Treasure Map, but it won't be the one you expected. Treasure Is Supply Of Items! 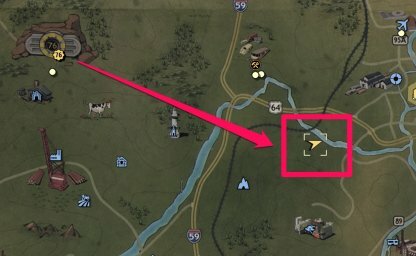 You'll get a bunch of random items when you dig up the treasure mound - usually plans for equipment and supplies, among others!